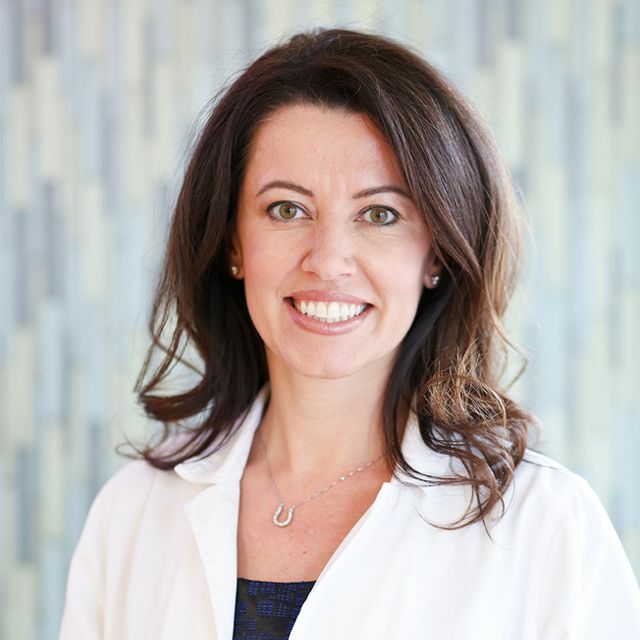 Dr. Sanda Moldovan is an award-winning Beverly Hills and Los Angeles periodontist and nutritionist as seen on CBS’ renowned TV show The Doctors. With a firm belief in health from the inside out, Sanda believes health issues that manifest in the mouth are key indicators for one’s overall health. Dr. Sanda frequently lectures on dental implants and nutritional for a healthy mouth at the UCLA School of Dentistry and is a faculty at Global Institute for Dental Education (gIDE). She stays on top of her field’s latest research and technology, particularly laser techniques, minimally invasive techniques in dental implant surgery, laser gum surgery, periodontal plastic surgery and nutritional support. An Ohio State University School of Dentistry graduate, she continued her studies at UCLA’s Post Graduate Periodontics Department, where she also received a Master of Science in oral biology. She is a Diplomate of the American Academy of Periodontology and a member of Laser Dentistry and American College of Nutrition. Your mouth is the gateway to your health.